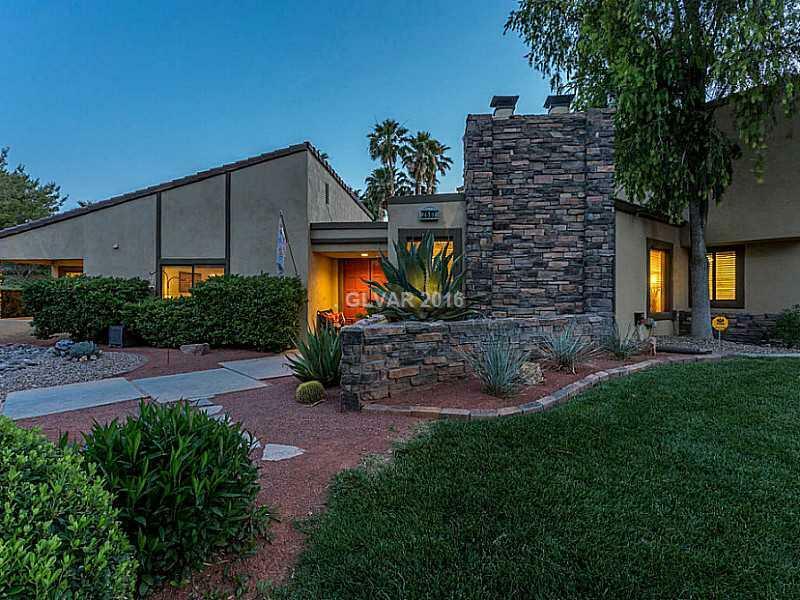 WildHorse Country Club Homes for Sale! The historic WildHorse Country Club is located in luscious Green Valley Henderson and is managed by Par4 Golf. Par4 Golf manages many well known Las Vegas golf courses.. to name a few: Badlands Golf Club, Black Mountain Golf & Country, Primm Valley Golf Club and Spanish Trail Country Club. 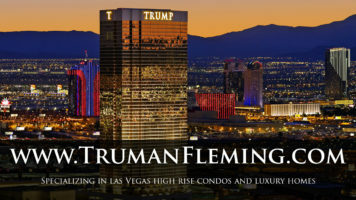 Wildhorse Country Club has a mix of historic custom homes, mid-century modern designs and newly constructed luxury homes that rival many of the new communities in Las Vegas. Because WildHorse Country Club is an older community, buyers will find they get larger lot sizes and more bang for their buck! 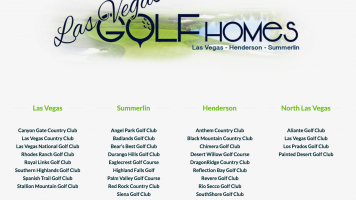 View all the available Las Vegas golf course homes for sale on our website!